Sorry I've been a little MIA on the blog lately, lack of funds has sadly meant that I'm simply not buying as many lovely thing to share with you guys and have been left feeling a bit uninspired. excuses, excuses. 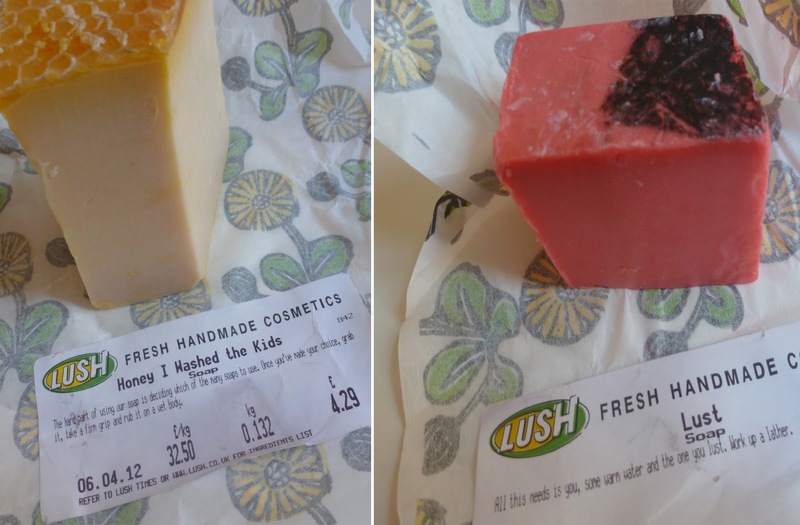 I decided a cheap little treat was in order so got myself down to lush to pick up a few goodies. I mainly wanted a treat for my feet, as like many others probably do, I tend to neglect them. I was advised that the Volcano foot mask was a staff favourite and would be just the ticket for my poor little trotters. 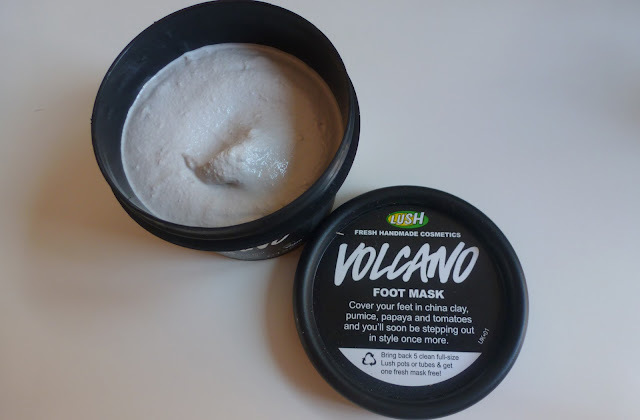 Volcano is a 10 minute mask with clay, pumice and tomatoes to deodorise, cleanse and soften the skin on the feet. Smells awful, works a treat. review to come soon! I love products with honey in them! Anything honey gets my vote, and since it helps with soothing my eczema prone skin I had to try the popular "Honey I Washed the Kids" soap. If you don't like the smell of sweet, toffee or caramel, then this isn't gong to be the soap for you I'm afraid. At the till I was kindly give a generous sample of Lust soap, which shares the same scent as the Lust perfume funnily enough. This has a very strong scent of jasmine which I'm not overly keen on, maybe I'll leave it in the shower in hope Sam will use it instead! 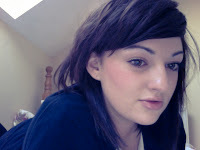 Ooh I didn't know honey was good for eczema! I absolutely love the look of the soaps and the 'volcano' sounds so interesting! Perfect for getting feet summer ready! What a nice treat :) they all sound lovely. That foot mask sounds lovely, think I need it too! Honey I Washed the kids is my favvvvvvvv. 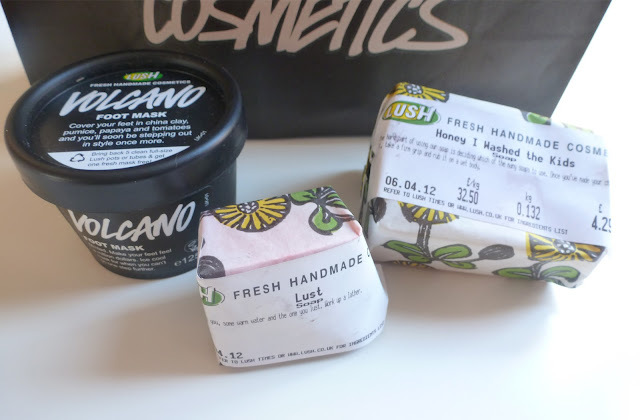 I only ever go in to lush to buy it!